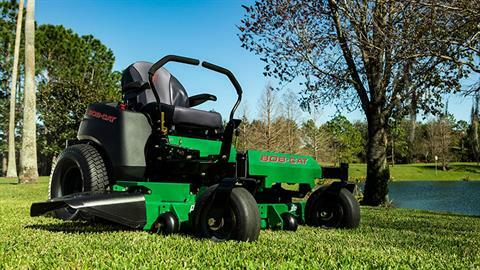 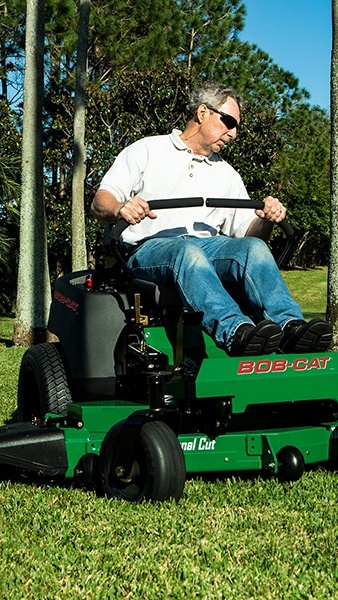 2019 Bob-Cat Mowers XRZ 48 in. 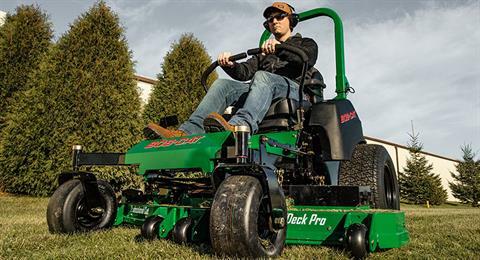 AN ENGINE BUILT FOR PERFORMANCE: Equipped with either a Kawasaki® FR651V, FR691V or FR730V engine, the XRZ™ tames tough turf with relentless operation and smooth power output. 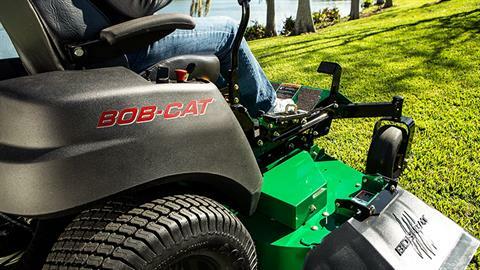 HEAVY-DUTY TRANSMISSION: Get in the power position with Hydro-Gear® ZT-3100® Hydrostatic Transaxles, built to power this commercial-grade machine through any home turf. 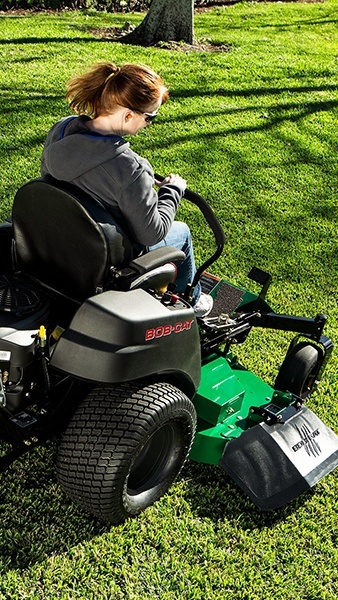 COMPLETE COMFORT: Sit back and enjoy the ride with ergonomically engineered performance controls and a high-back, EVC (Elastomeric Vibration Control) spring suspension seat. 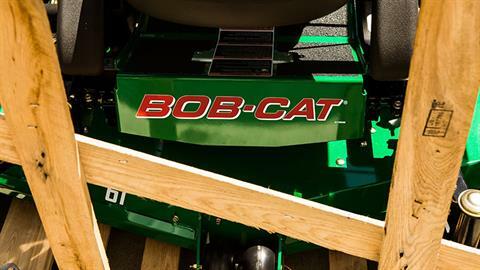 SERIOUS DECK POWER: Multiple deck widths are available—the 48-, 52- or 61-inch TufDeck™ Cutting System comes equipped with professional-grade, cast-aluminum spindle assemblies. 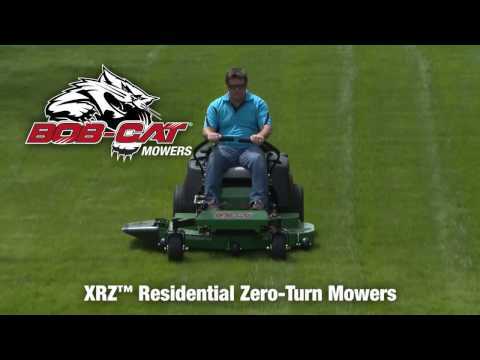 HIGH-CAPACITY FUEL TANK​: The XRZ™ is designed with a rugged, roto-molded, impact-resistant fuel tank that holds 6 gallons of fuel. SOLID, TUBULAR FRAME: This machine is constructed with a lightweight, yet ruggedly durable, 1.5 x 2.5-inch steel-tubed frame.